I am a foundation freak. If I had to narrow down my collection to just three types of products, I would pick foundation, mascara, and lipstick, hands down. I’ve tried liquid, powder, and loose powder foundation, but never whipped ones. They have always intrigued me but I’ve never bitten the bullet and bought one to try out. Covergirl released their Clean Whipped Creme Foundation a couple of months ago and although I have always gravitated towards it at Wal-Mart, I’ve never bought it (I have foundations up the ying yang to get through). Luckily, I was given one last week at the P&G Beauty United launch event in Toronto. 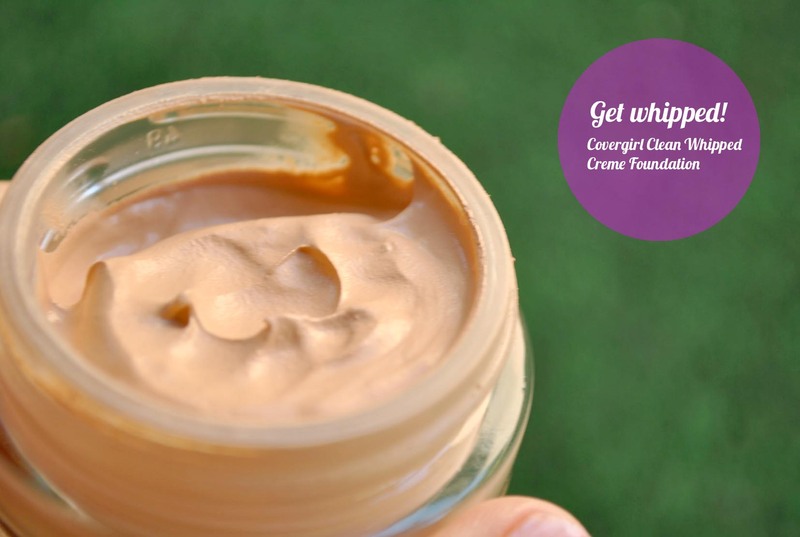 Our lightweight whipped crème foundation gives your skin a boost of moisture without the greasy, shiny finish. You’ll love the dreamy, 100 per cent breathable formula that leaves your skin looking smooth, natural, and matte. Available in 10 shades to match your skin tone. I received the colour 320 Creamy Natural, which is perfect for my summer skin. When you open the jar the texture is very light and airy (like Cool Whip.. mmm Cool Whip…. ), and I typically just dab my finger in it and dot it all over my face. From there I grab my ELF Flat Top Powder brush and buff it into my skin. It leaves your skin with a matte finish, so no need to set it with a powder. 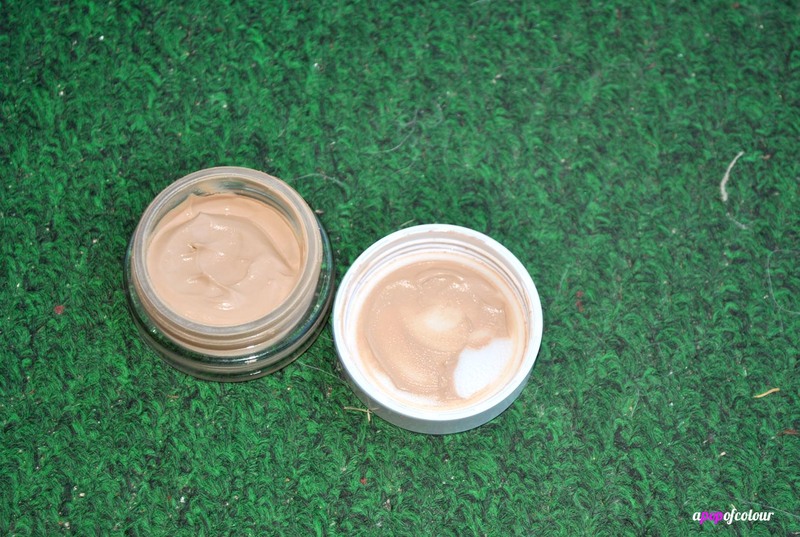 The product definitely feels different from a liquid foundation; it’s very light on the skin. Surprisingly it does leave me with pretty good coverage and typically lasts me for several hours. After – wearing Covergirl Clean Whipped Creme foundation in 320. Makeup fully done, including the Covergirl Clean Glow Bronzer in 120 Spices (love this bronzer). Overall, I’m really impressed with this foundation. I absolutely love the texture and the way it makes my skin look and feel. Also, you don’t need a lot of the product to get a full coverage, which is good considering how small the container is (18 ml). This foundation also comes in a pretty large shade range, there are 10 different shades to choose from, so it’s easy for most people to find something that matches. 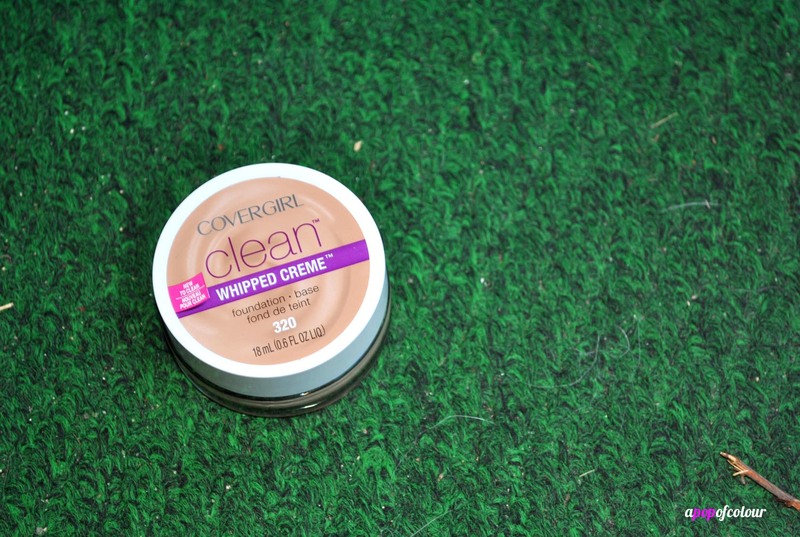 Have you tried Covergirl’s Clean Whipped Creme Foundation? love the natural, barely there look. Looks lovely on you. I find that it takes a lot of effort to work this product into my skin. No matter which method I use for application, I’m left with a streaky finish. Too bad because I really do like the feel of this whipped foundation!